Central to how we operate is the idea of reinvention. Fearless reinvention at that. Our passion is for challenging the way communication has always worked and believing in what is possible. To meet the needs of our customers, we’re building a company and a workforce that is equipped to deliver on the Altice USA promise. That means creating an environment that attracts and retains the best talent and reflects the ideas, perspective and backgrounds of the diverse communities and people that we serve across the country. 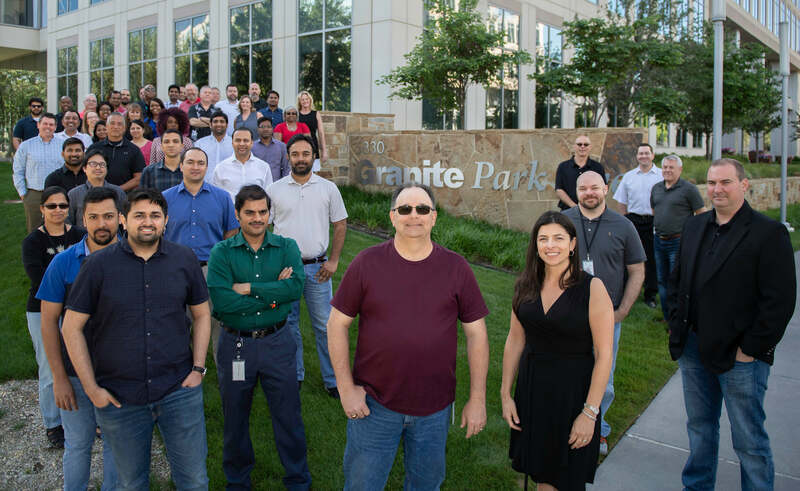 Because we believe that great ideas and the chance to help deliver for our customers are opportunities that should come from every member of our team. And when our make-up and thinking reflects that of the world in which we live, we are a stronger company for it. Altice USA has a rich DNA – a mindset – that helps bring our teams from across the company together and sets the tone for how we conduct ourselves. Our people are driven. They take chances, learn from their actions and are accountable to themselves, their teams, the business and, most importantly, our customers. AUSA employees lean in and use their voices to challenge ideas and to celebrate one another. And they understand how they as individuals impact the greater team for the better.